Scrub Top for Males and Females. 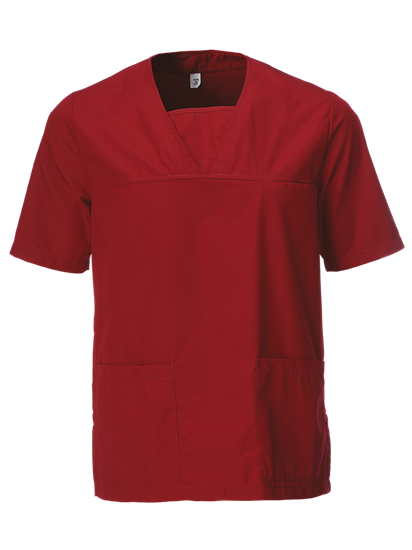 High Quality, Durable, lightweight Fabric for a long lasting Scrub Top that fits comfortably throughout the day. 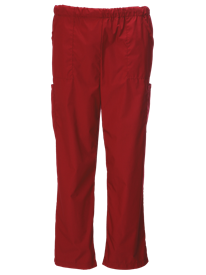 Upper breast Pocket with Side Pockets Based near the hip. After buying an all black scrub top (which was excellent) this one was just as good with a good fit. 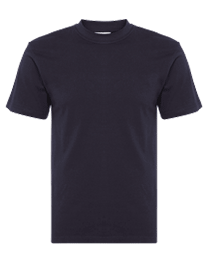 I am 180 cm tall and usually wear a size M. This fits true to size, being neither too tight or too loose. 3 pockets also provide enough space for a snack.